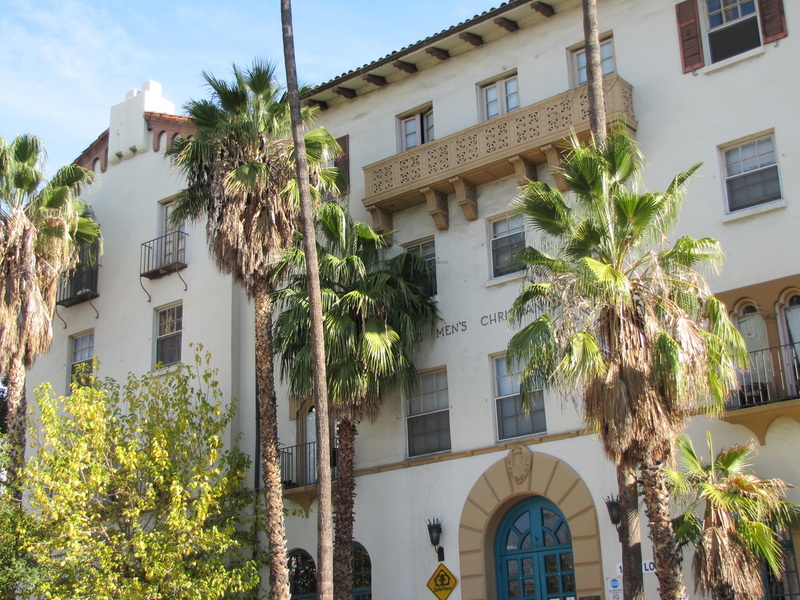 The YMCA of Glendale offers safe, affordable rooms for single men. Rooms are available on a first-come, first-serve basis. Located in the heart of Glendale, the YMCA is a short walk to movie theaters, restaurants, the Glendale Galleria, parks and much more!